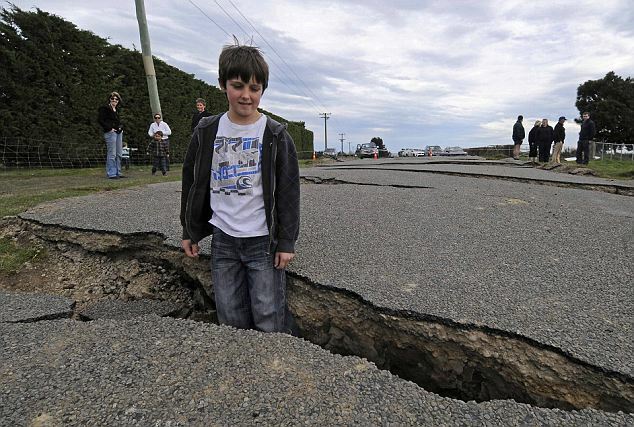 Home > Science & Nature > Weather > Christchurch New Zealand: Earthquake 2011 Pictures? 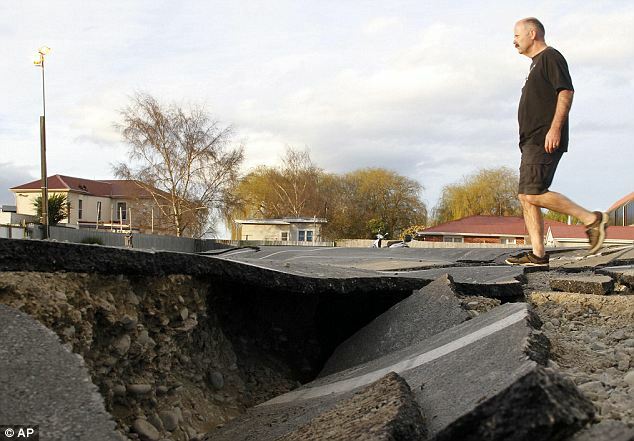 A 6.3-magnitude earthquake struck Christchurch, New Zealand’s second-largest city on February 21, 2011, and authorities are reporting that there have been fatalities. The mayor of Christchurch, Bob Parker, said the force of the quake threw him across his office. The New Zealand Herald is reporting casualties and major damage to downtown buildings, including the Christchurch Cathedral. How many deaths have been reported so far in the Christchurch New Zealand 2011 earthquake? Are there pictures of the damage? Multiple deaths were reported when the 6.3 magnitude earthquake struck Christchurch, New Zealand, toppling buildings, igniting fires and sending panicked people rushing into the streets. Local residents, office workers and tourists from around the world are among the casualties who have either passed away or seriously injured as buildings crashed down. New Zealand Residents are reporting bodies lying in the streets of Christchurch. There will still probably be a continuous series of aftershocks so the city is still a dangerous place to be at. 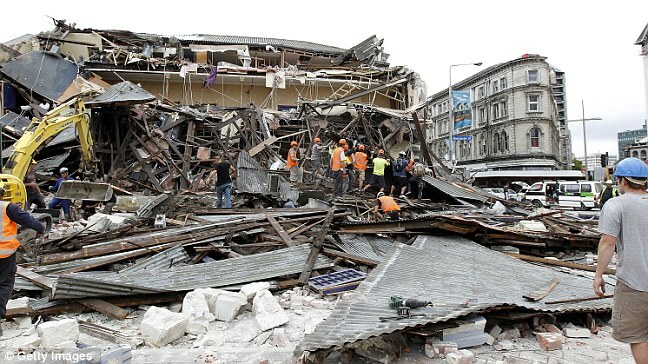 These are the pictures of the 2011 earthquake in Christchurch NZ. Similar Threads for: Christchurch New Zealand: Earthquake 2011 Pictures? Pakistan Earthquake January 2011 Pictures? Puerto Rico Earthquake 2010 Pictures?